You can't put a price on beautiful healthy hair and skin. If you could, this set is "well worth it!" Natural, vegan and organic aloe, lavender, chamomile, essential oils and other naturally healing ingredients designed to help restore hair and skin back to optimum health. 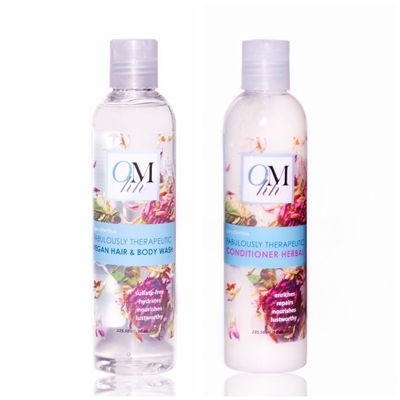 Uses: Luxuriously cleanse and conditions hair as it moisturizes.